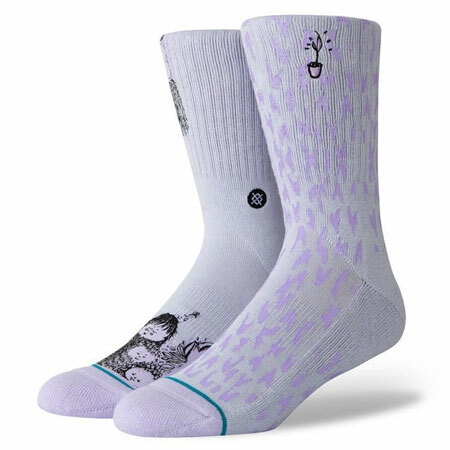 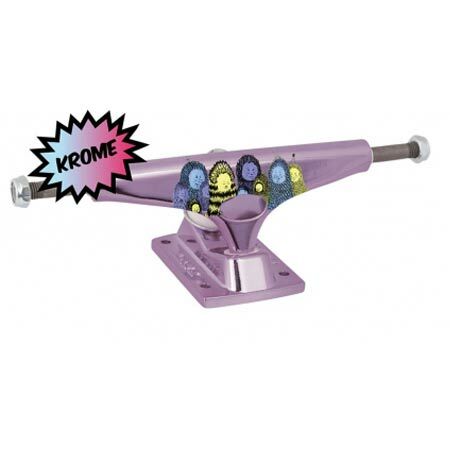 New Nora Vasconcellos Krome Krux sizes! 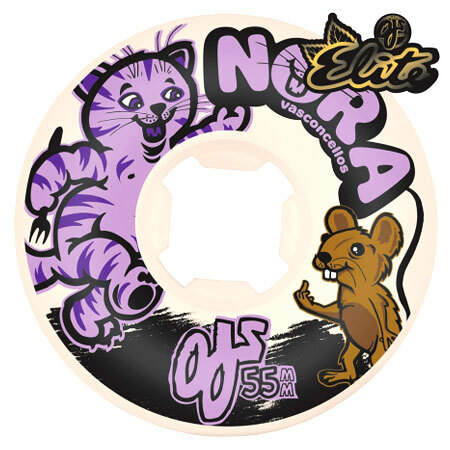 Nora drew the art for her Pro Krome Series and it comes in truck sizes to perfectly fit a skateboard from 7.5"-8.25" and beyond! 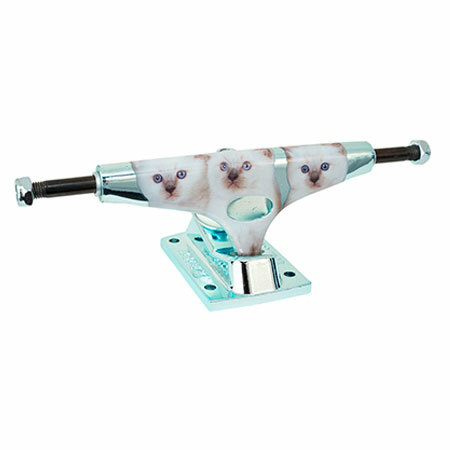 Krux signature cushions feel broken in straight from the start! 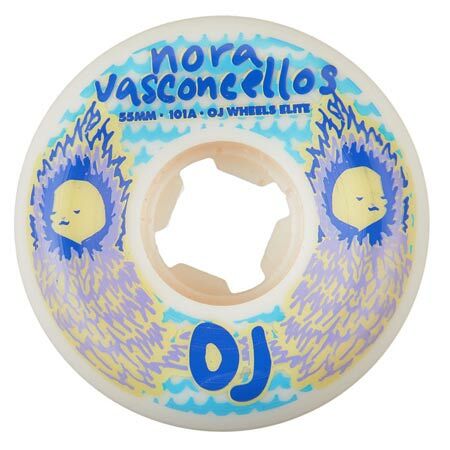 Nora Vasconcellos from Boston, MA rides for Welcome Skateboards, Spitfire, MovieTickets.com, Adidas Skateboarding, Bern, Krux Trucks, Bronson Speed Co, CCS. 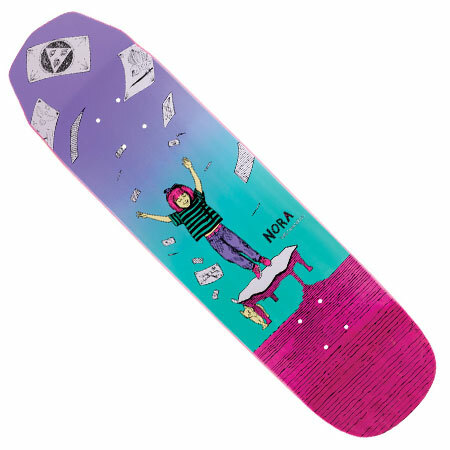 Nora Vasconcellos Skater Profile.